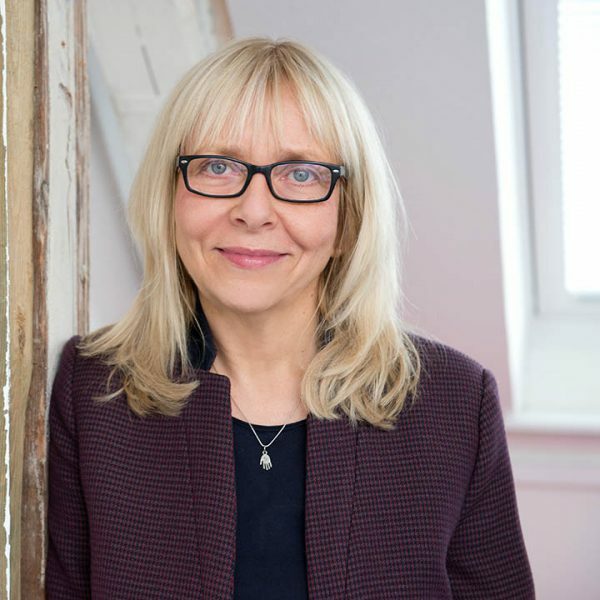 Sabine Harms-Karla is a very experienced PR consultant focusing on beauty, health care/medicine, lifestyle and food. Sabine has been working for Industrie-Contact for almost 30 years. Her track record encompasses 25 years of project management for the Beiersdorf brand Eucerin. Beside this incredible success story further important accounts have to be listed: the Reckitt Benckiser brand Veet, Jobst (compression stockings), Hochland (cheese brand Patros) or Dr. Theiss (medipharma cosmetics). Sabine has excellent interpersonal skills. Her focus are classic PR for consumer and trade media, online PR and live communication. She knows almost all the trends in cosmetics, dermatology and food science. Sabine joined Industrie-Contact as trainee in 1988. She kicked off with PR immediately after her studies of ecotrophology and a one-year-marketing-training in the poultry industry (Hendrix GmbH). Before her studies she graduated as a cook. For many years, Sabine is Morocco fan. Together with the tour operator Marokko To Go she organizes individual Morocco, Marrakech and Sahara trips. When she is not busy in the agency or tripping through Morocco, Qigong is her way to relax. She even is a Qigong teacher instructing small groups in her wooden hut in the countryside. Another passion is cooking: A must-have for every day!